A girl can never have too many lip glosses! 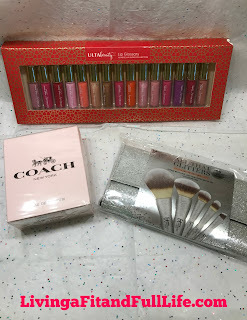 This set includes 15 deluxe sized lip glosses — 5 Matte Lip Creams, 5 Shimmer Lip Glosses, and 5 High Shine Lip Glosses. Ideal to gift or to get, this limited-edition set includes 5 full-size, ultra-plush brushes for face and eyes to cover all your makeup needs - plus a coordinating cosmetics case that doubles as your night-out clutch. Featuring award-winning Heavenly Luxe cruelty-free hair, shimmery silver handles and custom-cut shapes, these must-have brushes add a touch of luxury to your everyday beauty routine as they do the work for you, giving you flawlessly airbrushed results and the experience of your most beautiful you every time! Exclusive Shimmering Case: Carries your brushes in style, and doubles as your perfect night-out clutch. 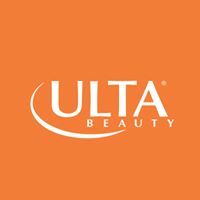 ULTA Beauty has always been one of my favorite places to shop for holiday gifts both for myself and for others. I usually go there with a list for others but I get so distracted and end up buying a ton of goodies for myself as well as the others on my list. it Cosmetics' All That Glitters Brush Set for ULTA is absolutely stunning and perfect for makeup application. I love how incredibly soft the brushes are and how pretty they look on my vanity. Ulta Beauty Collection Lip Glossary is fantastic. I love lip gloss and this Lip Glossary has just about every shade and comes in matte, shimmer and shine. It's the perfect way to try a new shade out every day for the holidays. COACH Eau de Parfum smells heavenly! Every girl loves parfum, especially parfum from COACH. 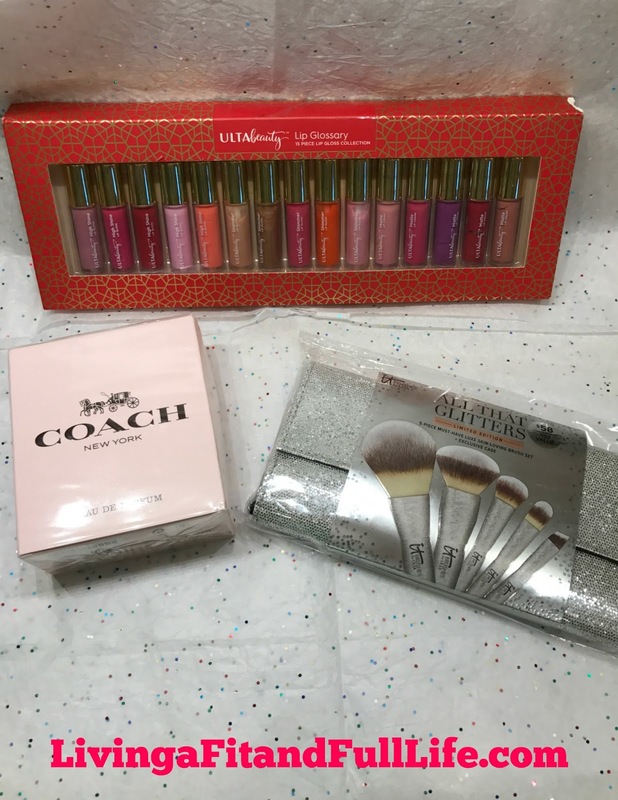 Whether you buy just one of these gifts or all three the recipient will be more than thrilled with these must have beauty products from ULTA!